We are a leading Manufacturer of plastic garment bags and clear plastic garment bags from Bengaluru, India. Included in the range of our top class garment covering materials are also these Plastic Garment Bags. 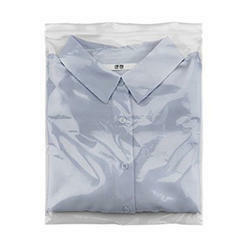 We are offering a wide range of Clear Plastic Garment Bags to the clients. Looking for Garment Bags ?